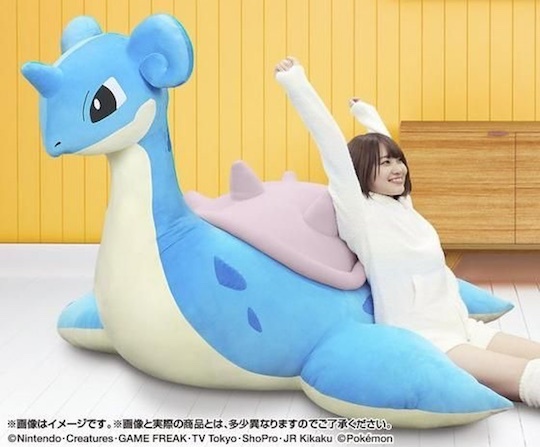 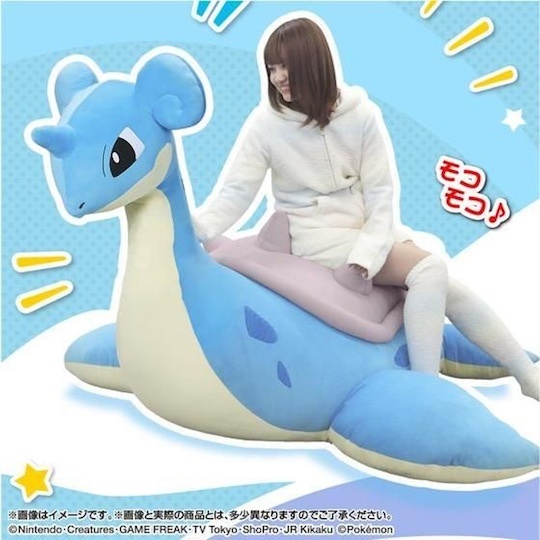 The Pokemon Lapras Inflatable Plushie Giant Sofa by Premium Bandai just may be a Pokemon fan's dream come true. 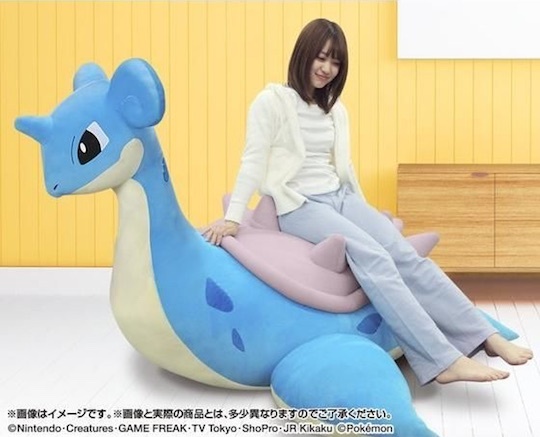 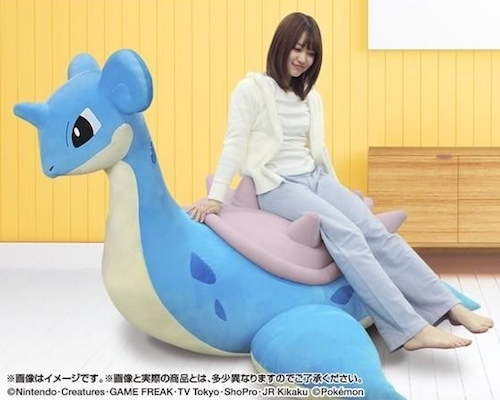 After all, nothing says "Pokemon" quite like furnishing your home with huge Lapras furniture that you can ride! 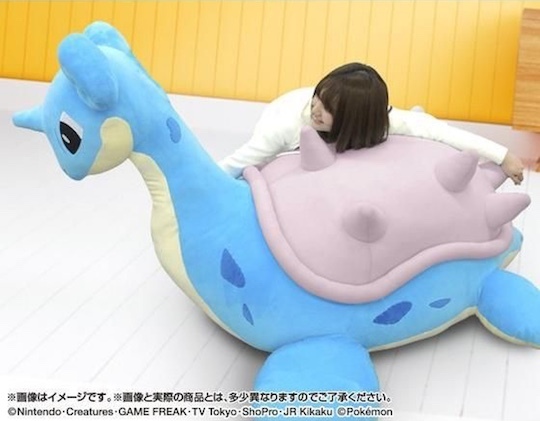 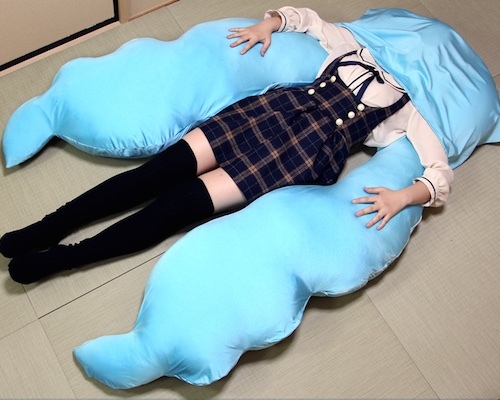 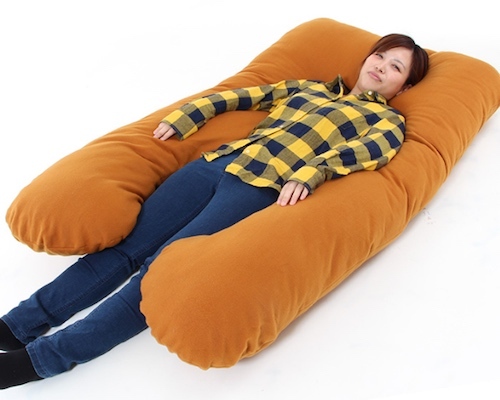 Measuring 2 meters (6.6 feet) in width and inflatable, this unique sofa is based on the blue sea creature not unlike a plesiosaur. 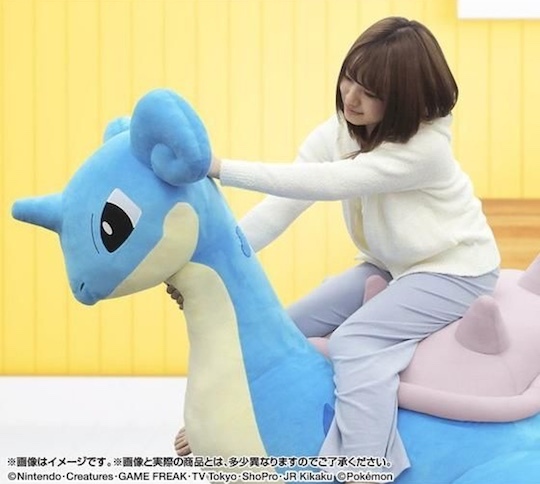 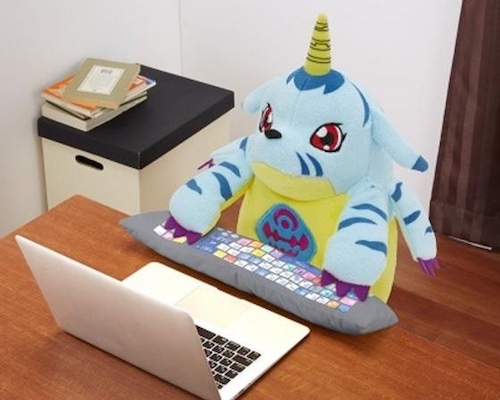 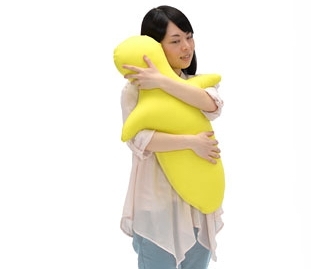 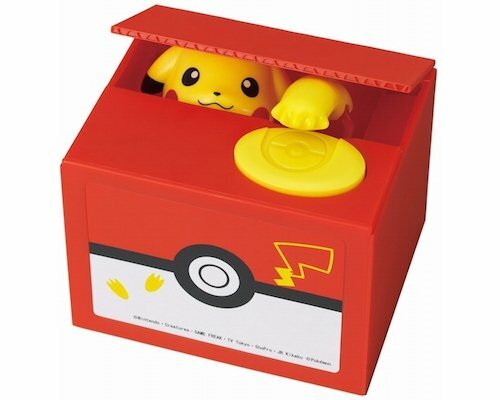 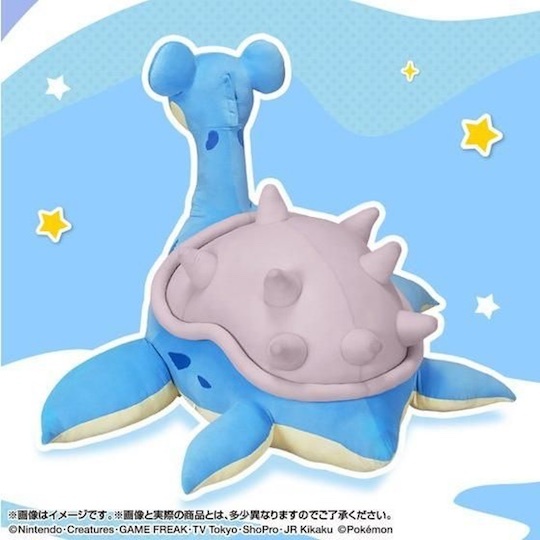 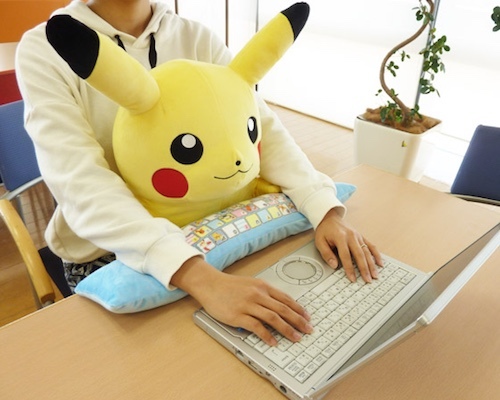 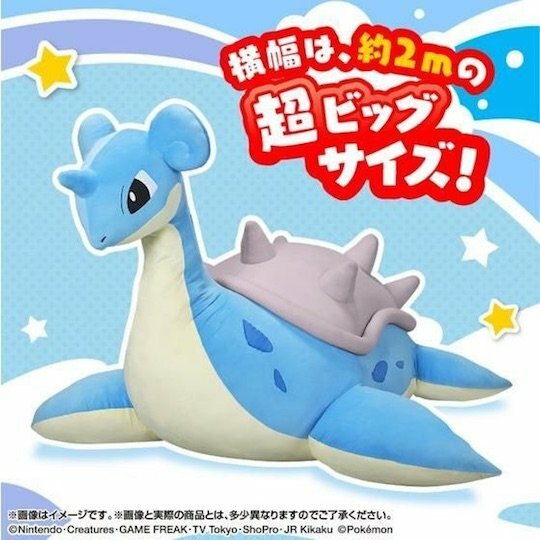 Blow it up with air, clamber on top, and let this Lapras plushie take over your domestic life!